Every year we have a special day to show off a bit of our countries of origin at the International Faire at school. Years before we brought brigadeiros, ants house cake and even Carioca black beans to share with the students. 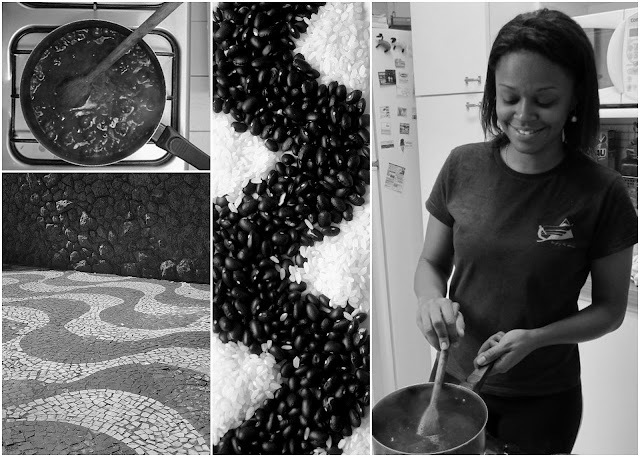 This time we brought Bolo de Fubá, one of the traditional foods prepared in the month of June – and sometimes throughout the year in some regions – in most parts of Brazil. 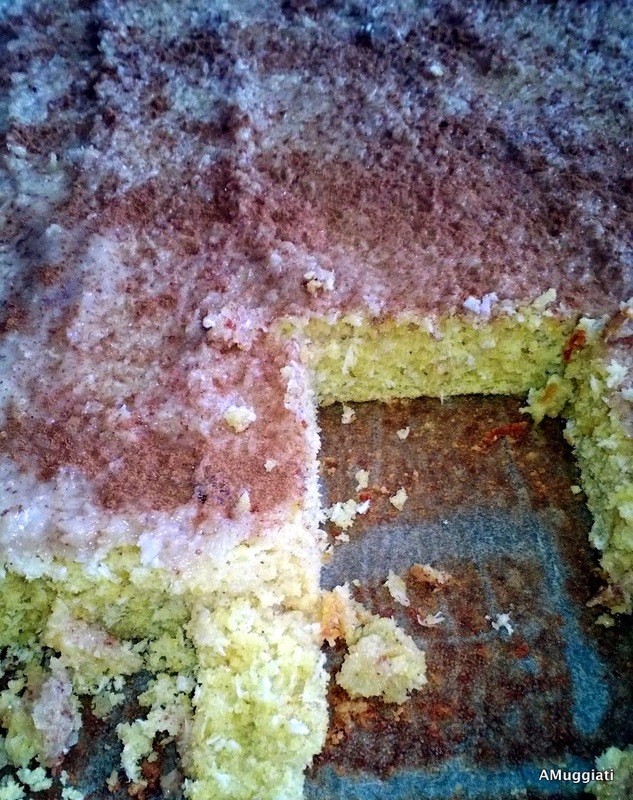 This corn bread is one of the corn-based staples of Festas Juninas. It's a time to celebrate the harvest of the corn, to dance to old folk songs and to dress up like a caipira – a peasant style which includes a raffia hat, some makeup to pretend that we are country people, and gingham shirts. It's also the month of Saint Anthony, Saint John, and Saint Peter. Baking this cake was a great opportunity to share stories and food with my children and their colleagues about this very special time of year which makes part of my childhood. It was so much fun that we even improvised a little fishing game, also typical on those parties. Kids "fish" prizes from a decorated cardboard box with a bamboo rod with a magnet on its end. That way they all had to fish for cake! I chose yellow cornmeal, and I used unsweetened coconut to make sure that it wouldn't be overly sweet, a common taste in Brazilian cuisine inherited from the Portuguese traditions. Preheat oven to 350F. Line an 8x13-inch baking pan with parchment paper. Mix all dry ingredients in a bowl and set aside. Mix eggs, sugar, and oil (or butter) in another bowl. When the mix is creamy, add milk gradually. Add dry mix to the wet ingredients, mixing with a spatula. Pour batter in prepared baking pan and bake for about 45 minutes or up to when it gets a golden crust. For the topping, melt butter in a skillet and add coconut, stirring as it toasts. When the coconut is toasted, add condensed milk and spices, then reduce it over medium heat, stirring constantly. When mix changes to a custard texture, pour over the cake right after it comes out of the oven. Enjoy!